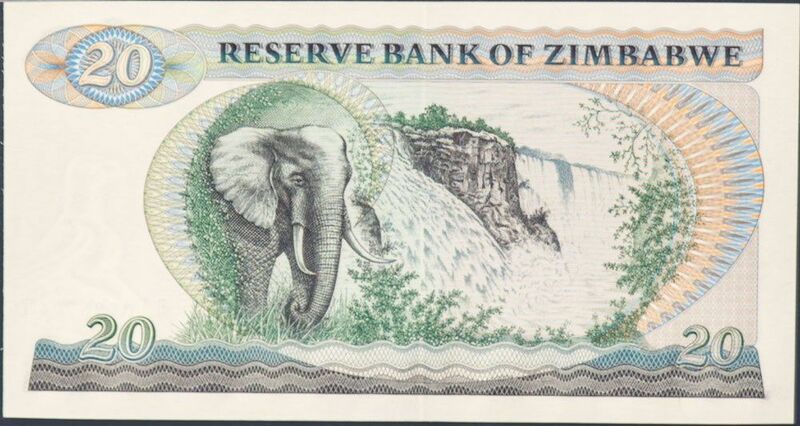 With a lot of aggressive expanding of my Zimbabwe set (from 11 notes to 25 notes now) I’m up to having my 1st dollars (P-1 through P-12) and 3rd dollars (P-65 through P-91) both over 50% complete. I also have all of sub-sets or sub-categories for the third dollars (the millions, billions, and trillions) at 50-100%. 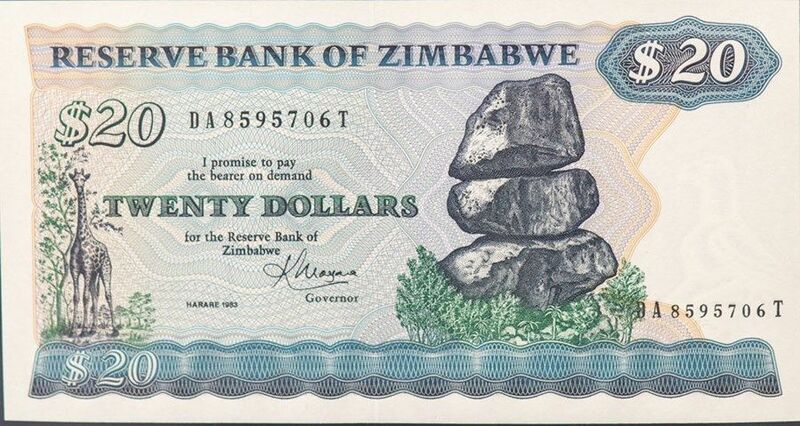 My overall Zimbabwe collection now includes about 25% of the total picks from P-1 to P-98 (P-100 if you include the new $2 and $5 bond notes, which I probably eventually will). Now that I have the 3rd dollars over 50% my next major challenge is going to be building up the 2nd dollar Bearer Checks and Agro Checks more since those are currently barely represented in the set. Pictures of the new notes have been lagging since the birth of my son but maybe I'll get to catch up soon.